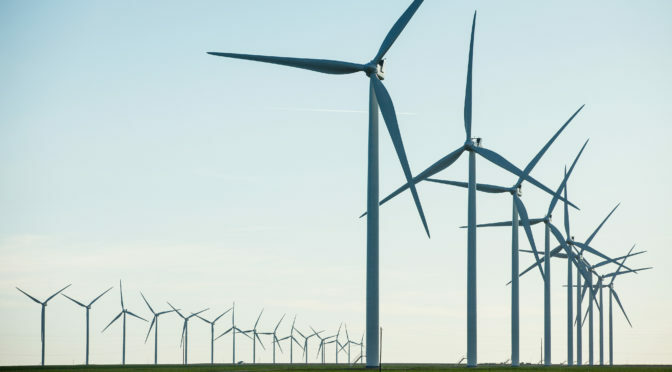 The French multinational company Quadran International has through its subsidiary Quadran Brasil, placed an order for the 206 MW Serrote wind farm to be located at the municipality of Trairí, in the state of Ceará. The contract includes the supply and installation of 49 V150-4.2 MW wind turbines with a 125-meter hub height. The power from Serrote wind park will be supplied to the Brazilian utility CEMIG through a PPA agreement with Quadran. “We are very pleased with the success of the negotiations for the use of Vestas V150-4.2 MW wind turbines in our first projects in Brazil. We believe that this partnership will add a lot of value, quality and safety to our projects. I would like to thank Vestas for the spirit of collaboration shown in this contract and I hope we can continue working together in our next projects”, said Armando Abreu, CEO of Quadran Brasil.